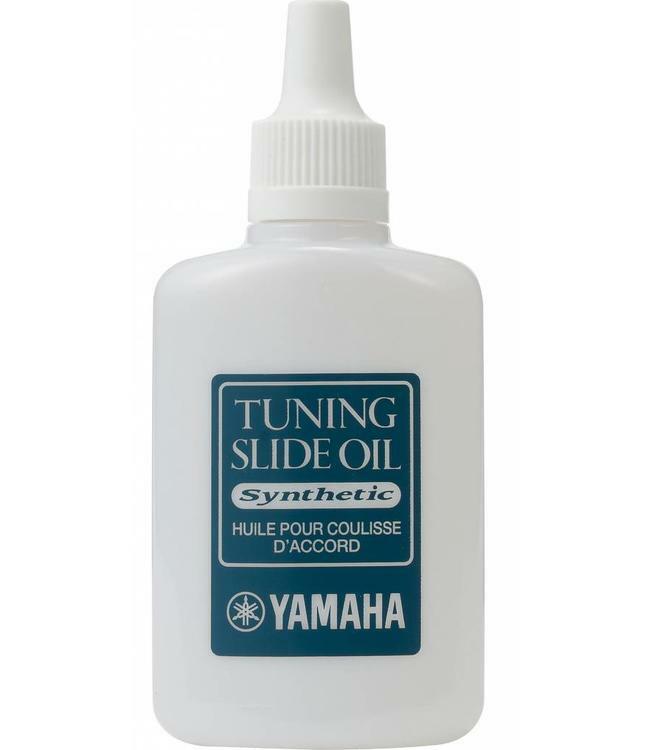 Yamaha synthetic tuning slide oil is a proprietary blend that's ideal for any slides that need to move quickly and easily, such as the 1st and 3rd slides on a trumpet. An added corrosion inhibitor gives extra protection to the instrument's metal. 20mL bottle. Imported from Japan.